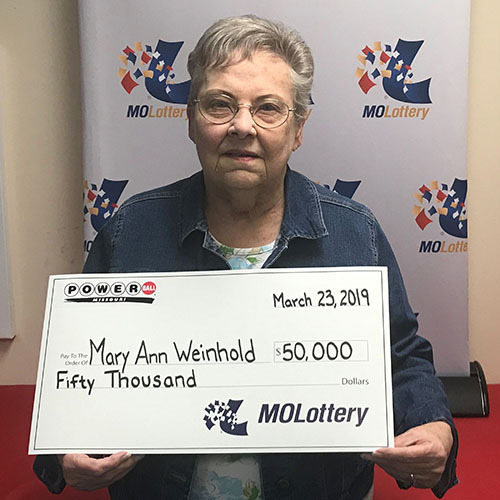 A St. Louis man recently made a routine stop at a convenience store to buy some gas and check his Powerball tickets, but the errand ended up being anything but routine. Alonzo MacDonald said he plays Powerball about once a week. 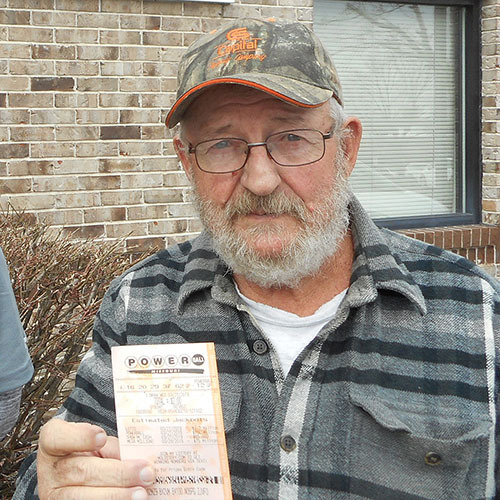 Several days after the April 6 drawing, he decided to check his tickets. 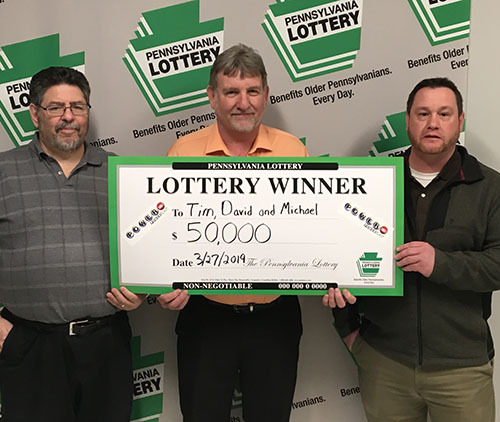 He scanned his ticket for the April 6 drawing on a Check-A-Ticket machine at a convenience store, which advised him to claim his prize at a lottery office. 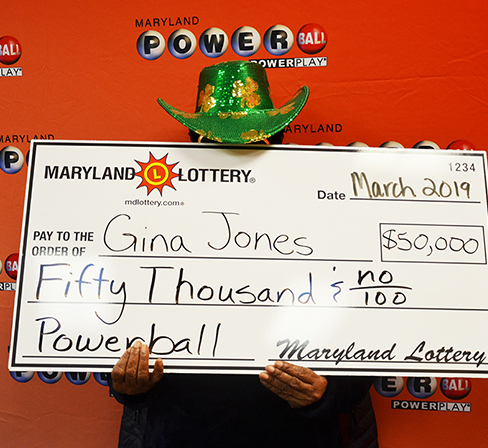 Baltimore – “Gina Jones,” a recent Maryland transplant, plans to put a new car in her parking space after winning $50,000 playing her favorite numbers in the March 23 Powerball drawing. 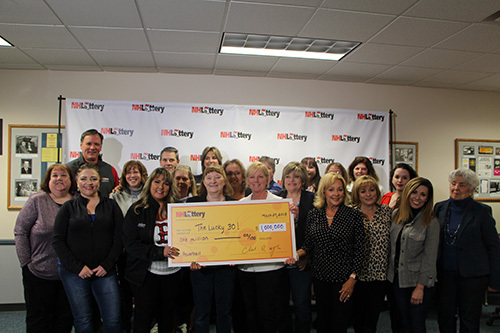 She matched four white balls — 24, 25, 52 and 60 — and the Powerball — 5 — to capture her big win. 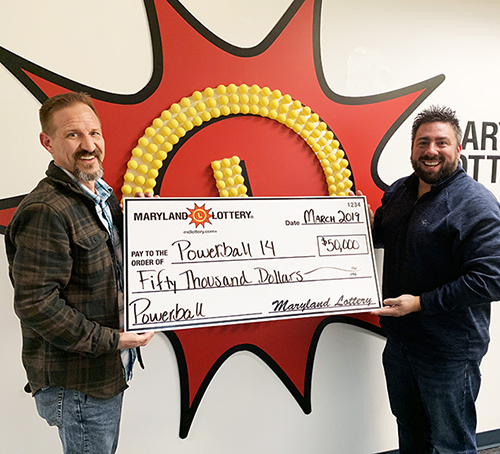 Baltimore – Every time the jackpot in Powerball or Mega Millions hits the $300 million level, “Joe the Brains” makes the rounds at work to see how many co-workers want to join his office pool. BATON ROUGE – Castulo Gonzalez of Sinton, Texas, will be returning home from Louisiana $250,000 wealthier. 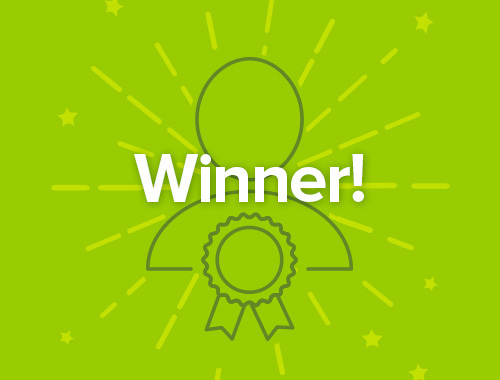 The winner, who is staying in the area for a short period of time while working at a Baton Rouge plant, purchased three Powerball tickets at Port Allen retailer 415 South Truck Stop for the Feb. 27 drawing. 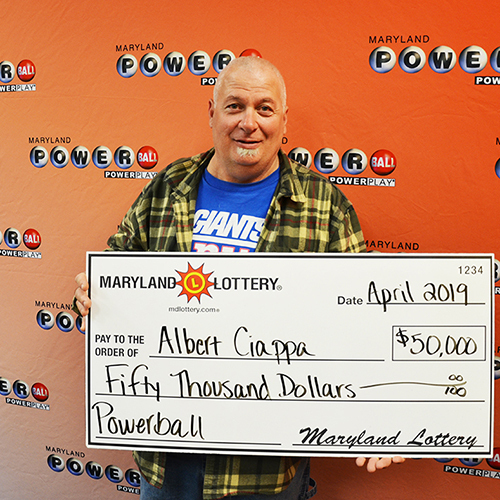 Nearly two weeks later, he learned one of those tickets was worth a quarter of a million dollars!